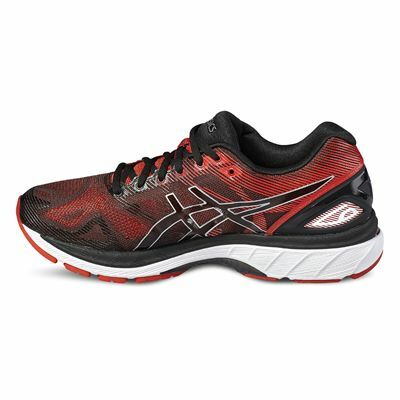 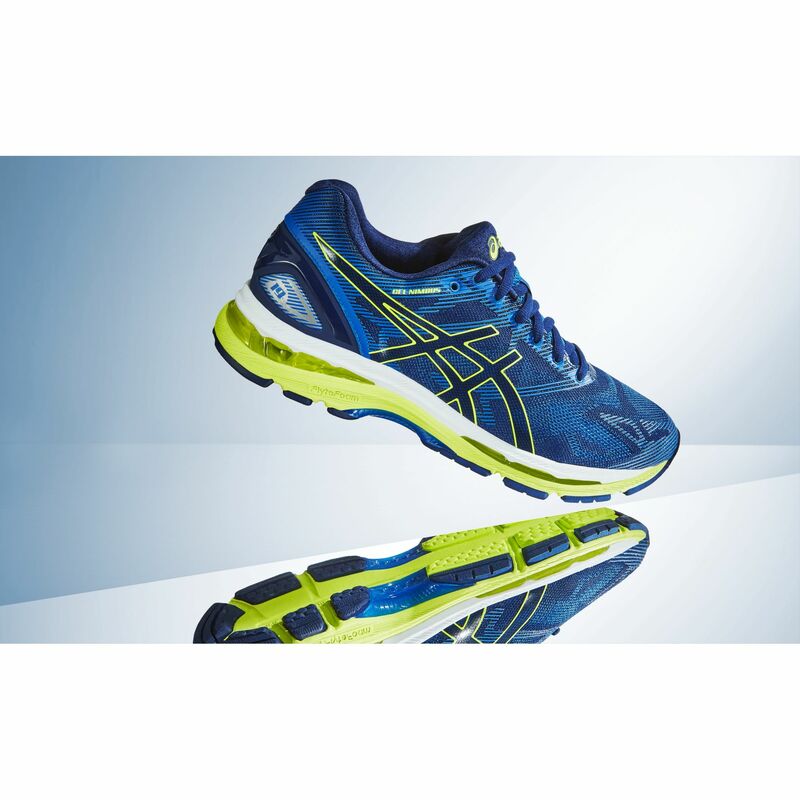 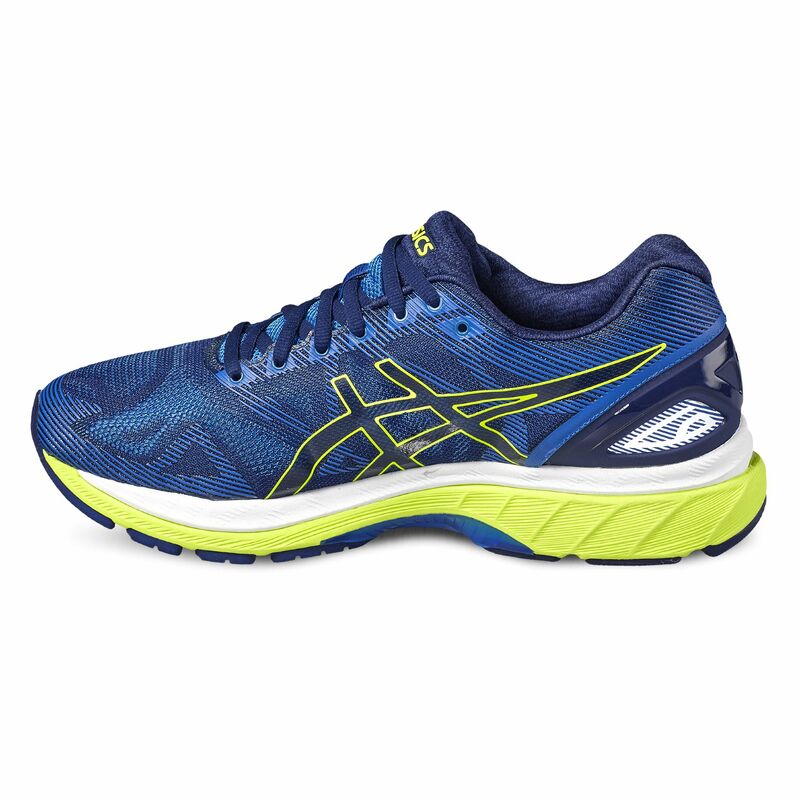 Featuring a seamless upper construction made from breathable mesh to maintain well-ventilated shoe interior, the Asics Gel-Nimbus 19 men’s running shoes offer enhanced shock impact attenuation with cushioned underfoot thanks to the Rearfoot and forefoot GEL® system. 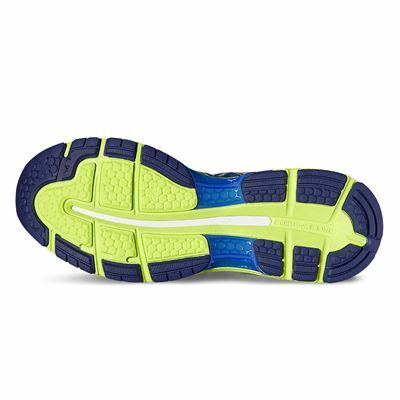 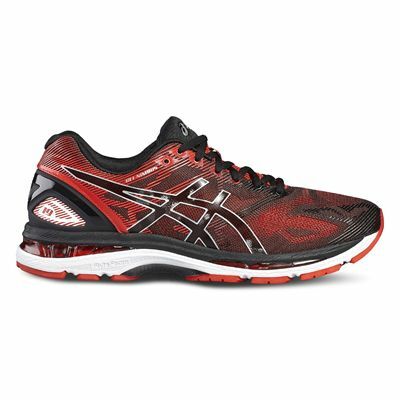 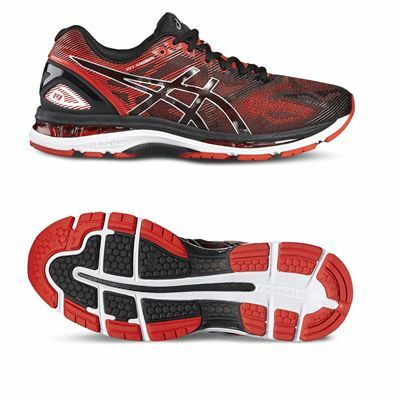 Furthermore, the pair grants smoother ride with FlyteFoam™ midsole compound, and the Guidance Trusstic System® works with your feet to improve gait, as well as the overall comfort of running. 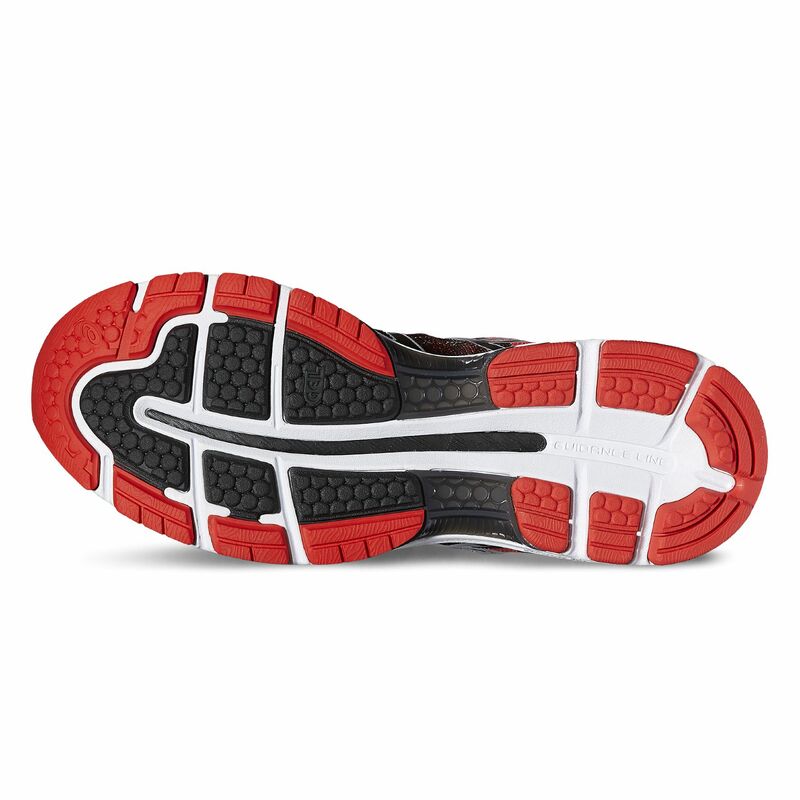 Additionally, the trainers feature light AHAR sponge in the solid rubber outsole for more durability and excellent feel. These shoes feel and look great. Plenty of cushioning you expect with Nimbus and the toe feel a little narrower than my 17's which were probably a touch wide. 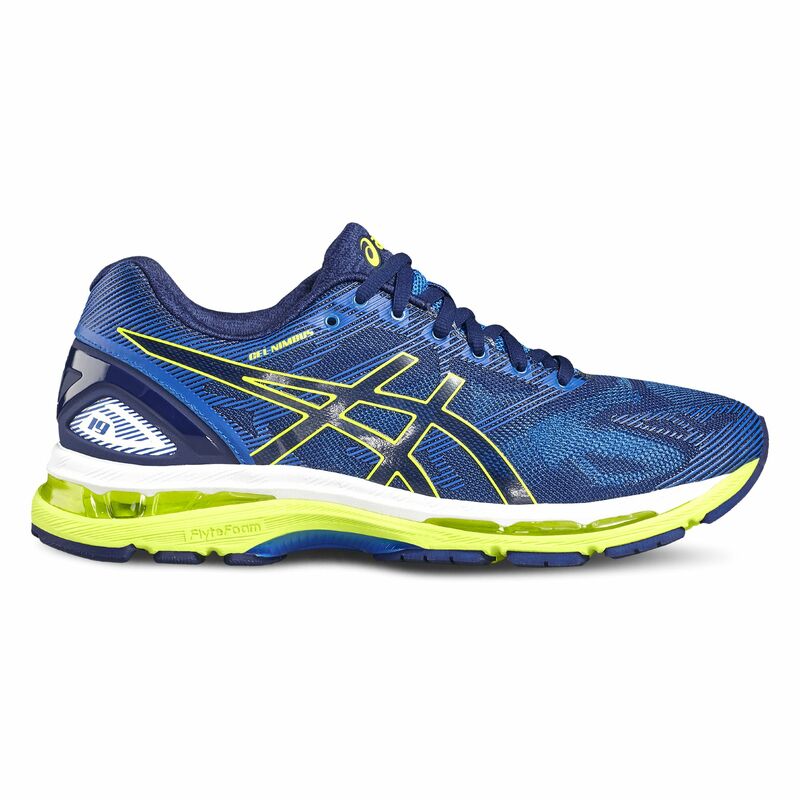 Only had a couple of runs so far but all good. 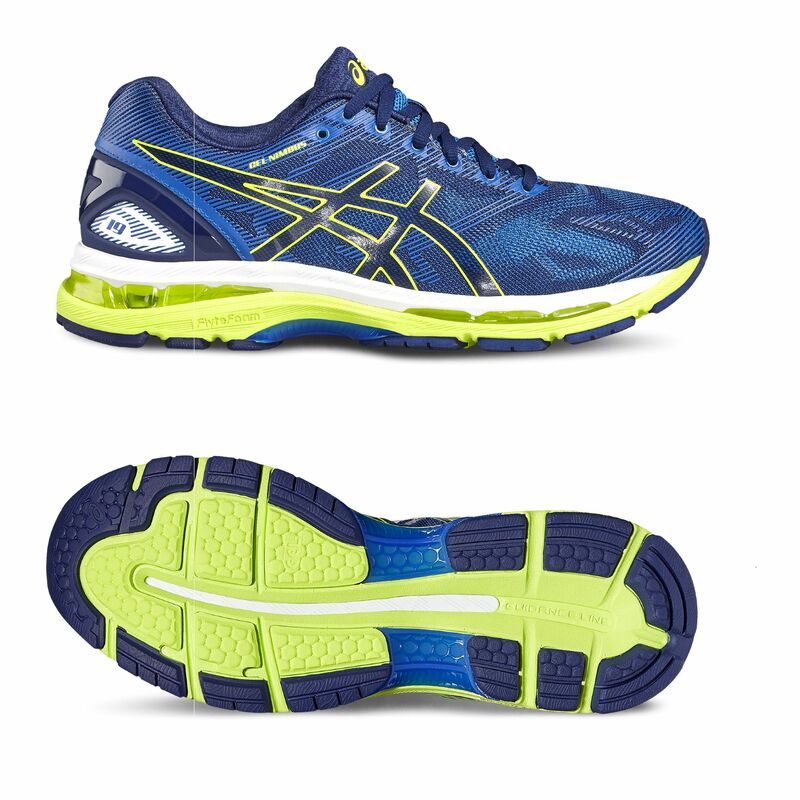 Like running on a memory foam mattress! 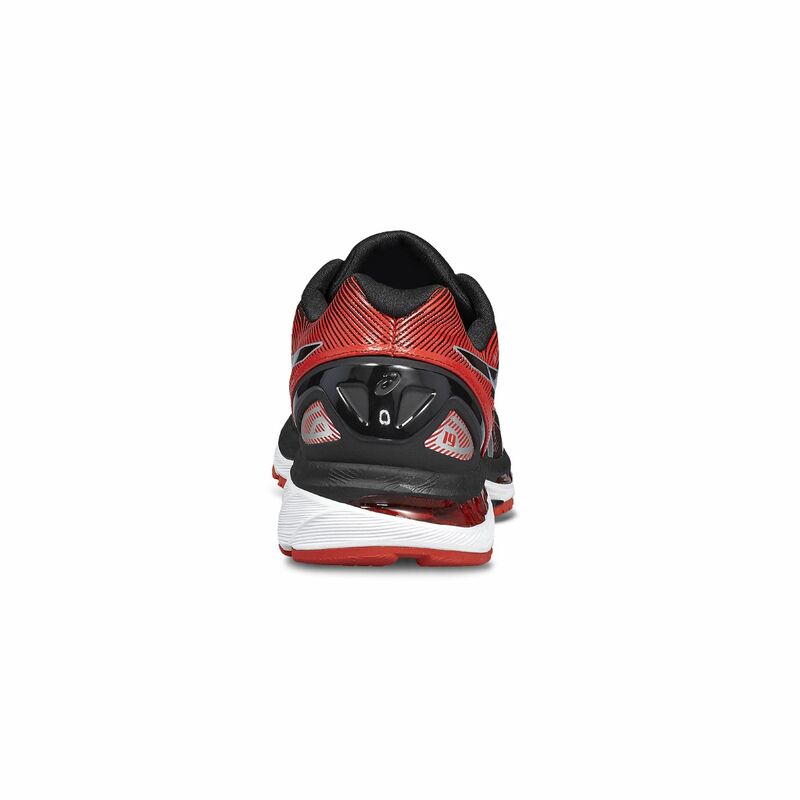 Most comfortable trainer Ive ever had. Will be buying a second pair when there wear out. 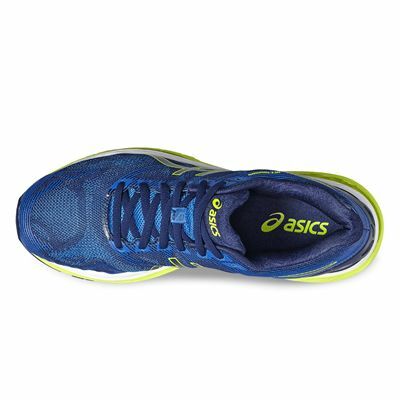 for submitting product review about Asics Gel-Nimbus 19 Mens Running Shoes SS17.